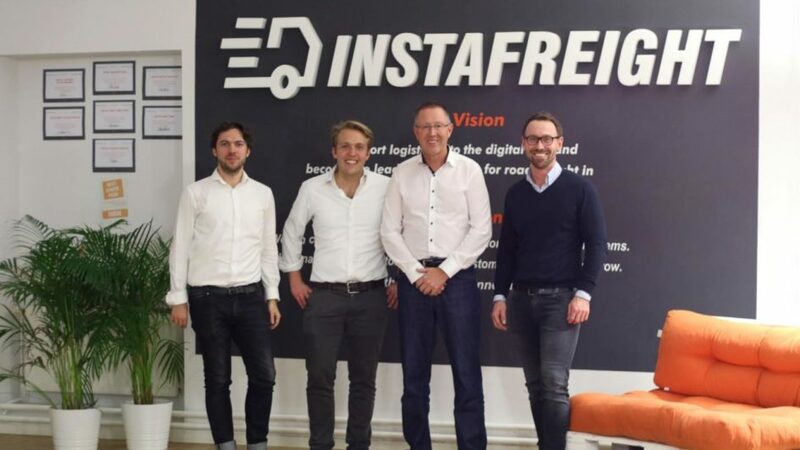 BERLIN, January 29, 2019 – The Berlin start up InstaFreight announces the appointment of logistics specialist Dirk Reich as Chairman of the Board. With more than 35 year of experience in the industry, including 20 years at the globally operating logistics company Kühne + Nagel, Dirk Reich complements the Board perfectly. “We are delighted that in Dirk Reich we gained an expert in logistics as our Chairman of the Board. 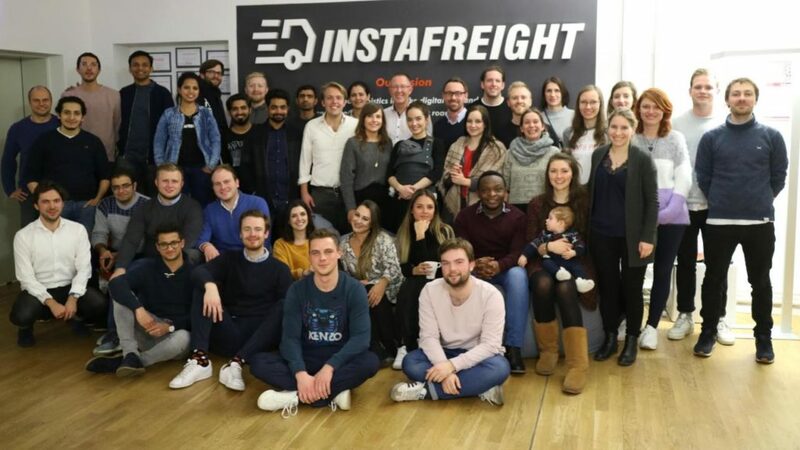 We are convinced that his experience and industry knowledge will further strengthen InstaFreight,” says Phillip Ortwein, Co-Founder and Managing Director of InstaFreight. Reich studied business administration at WHU – Otto Beisheim School of Management. He started his career at Lufthansa in Airline Management, then moved to German Cargo Services and VIAG. In 1994, Reich joined Kühne + Nagel, where he last worked as Executive Vice President and Member of the Board. From 2014 – 2016 he was President and CEO of Cargolux Airlines International. The 55-year-old is also on the Board of Directors of Panalpina World Transport AG, Skycell AG and Log-hub AG.